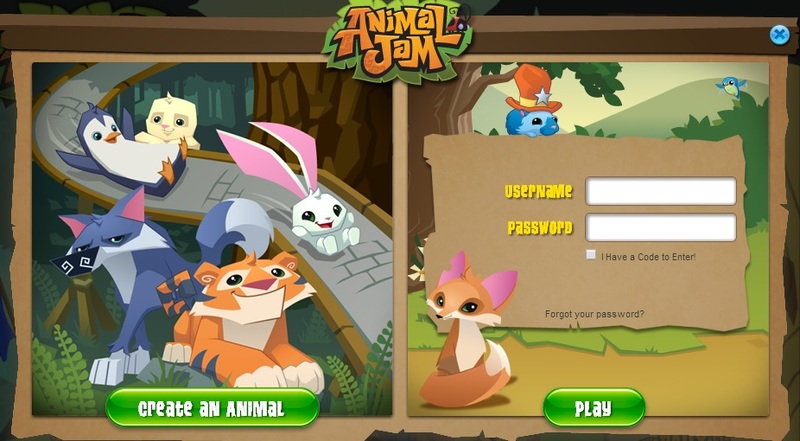 How do I start playing Animal Jam? 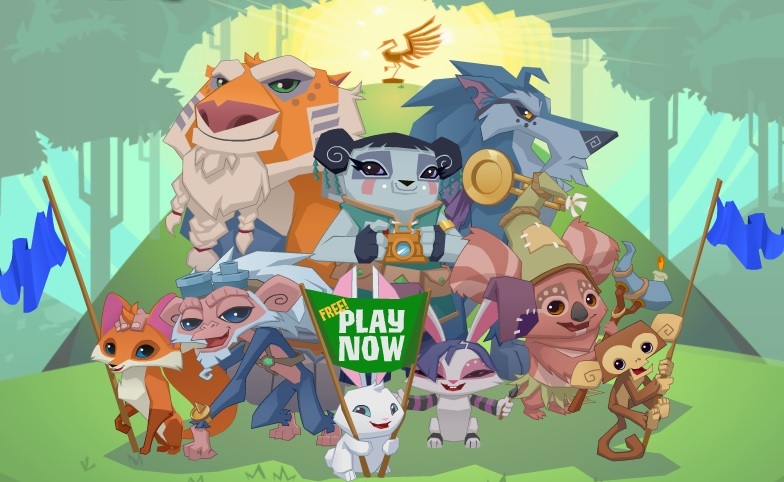 - Visit the Animal Jam homepage. - Click on the Play Now button in the center of the screen. - Click the Create An Animal button on the left. 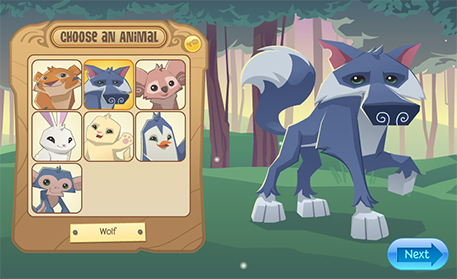 - Choose which animal you would like to be, then click the Next button. 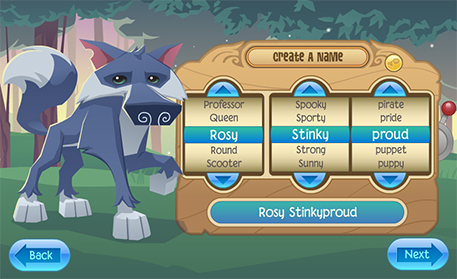 - Choose a fun new name for your animal, then click the Next button. - Fill out all the required information, including your birthday, whether you are a girl or a boy, and your age. Then, type a unique username and password you will remember. 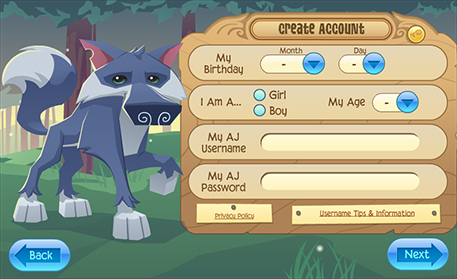 This will be your login information each time you play Animal Jam. - After you have read both, click the Agree button at the bottom right. This will take you into the world of Jamaa where you will start your grand adventure! Can I get a free membership? Can I change my Animal Jam username? What should I do if I am experiencing technical difficulties? What do I do if I can't remember my username? How do I reset my child's player account password? If you have questions that aren't addressed in our Help Section, please submit a request, and we will get back to you shortly. Support is currently available in English only. Please submit your inquiry accordingly and we will respond soon as possible.